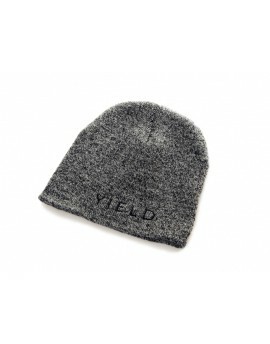 WORLDWIDE SHIPPING Original Beanie winter cap. Material 100% acryl. One size. 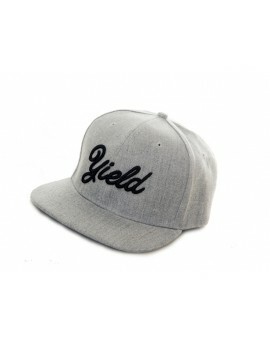 WORLDWIDE SHIPPING 6-panel cap with flat Snap Back visor in two colors. 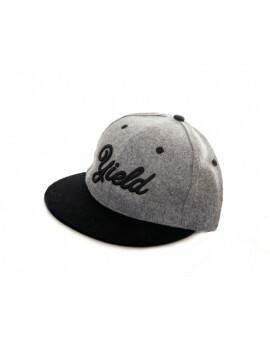 Stiffened front with 3D embroidery. Double adjustable plastic snap closure.